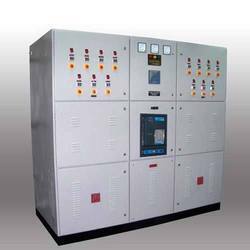 Manufacturer of a wide range of products which include motor control panel, apfc panel, power control panel, electrical control panel, ac plant control panel and apfc control panel. 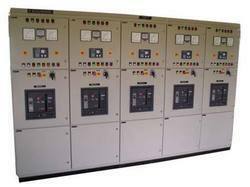 We are offering APFC Panel to our client. 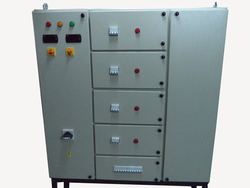 We are offering Motor Control Panel to our client. 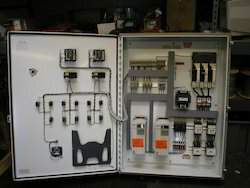 We are offering Electrical Control Panel to our client. 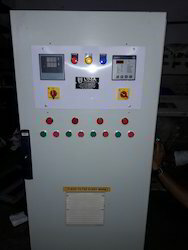 We are offering AC Plant Control Panel to our client. 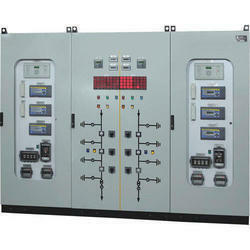 We are offering APFC Control Panel to our client. 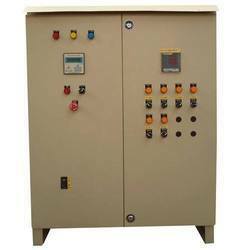 We are offering DG Set Control Panel to our client. 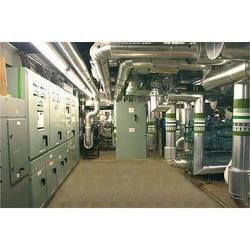 It adds life to your, A/C, Tube lights, Compressors, Motor & other loads. 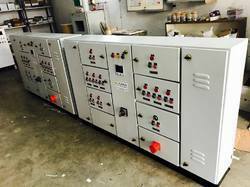 We are offering Instrument Control Panel to our client. 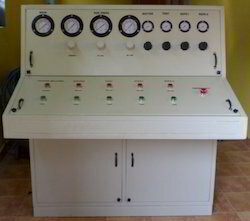 We are offering Relay Control Panel to our client. 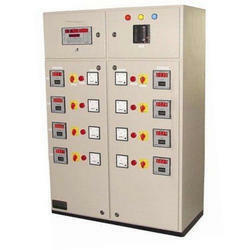 We are offering SFU Panel to our client. 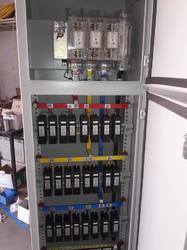 We are offering Pneumatic Control Panel to our client. 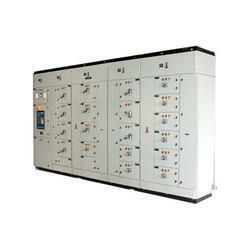 We are offering LV APFC Panel to our client. 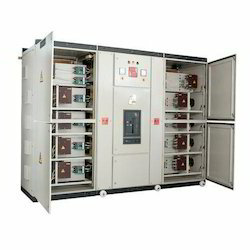 We are offering Thyristor Based APFC Panel to our client.